Crafts through the Year by Thomas and Petra Berger. Simply made decorations for home or school are an absorbing way for children to become involved in the celebration of the festivals of the year. This book is a totally revised compilation of the authors’ highly successful Christmas, Easter and Harvest craft books. Creative ways to celebrate the festivals and seasons of the year with your children. In hardback. 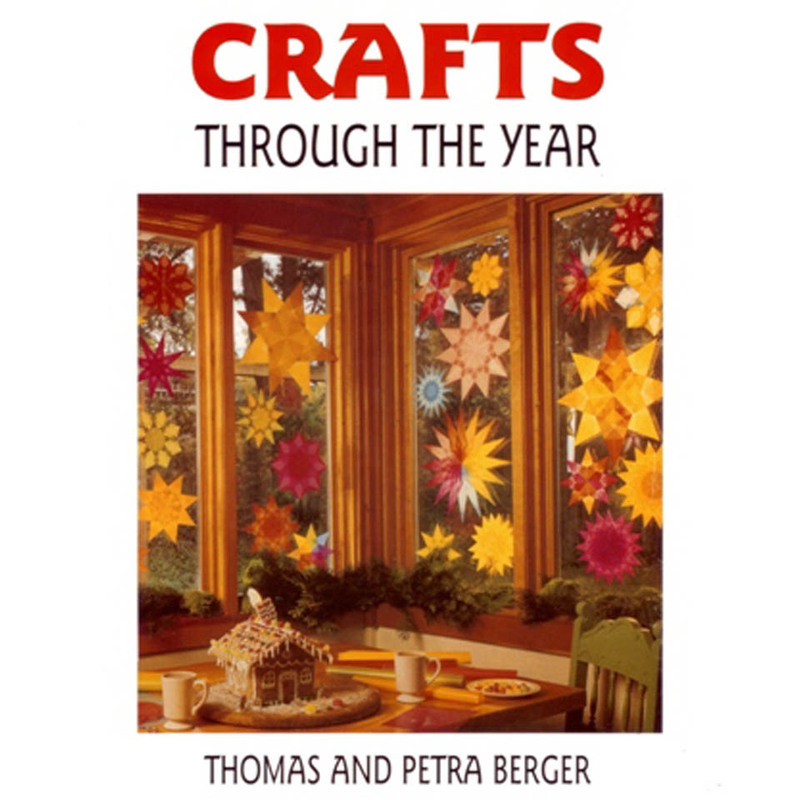 Crafts through the Year by Thomas and Petra Berger. Simply made decorations for home or school are an absorbing way for children to become involved in the celebration of the festivals of the year. This book is a totally revised compilation of the authors’ highly successful Christmas, Easter, and Harvest craft books. Creative ways to celebrate the festivals and seasons of the year with your children. In hardback.